Continuing with its aggressive product strategy in 2016, Honda Motorcycle & Scooter India Pvt. 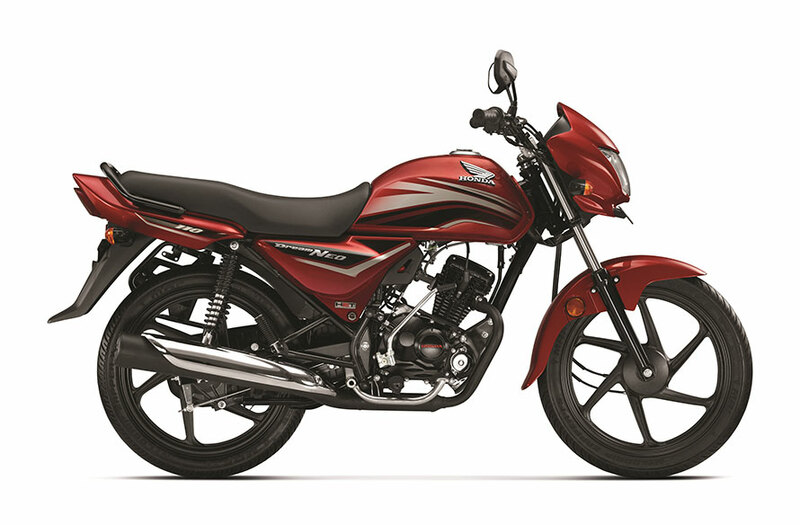 Ltd. (HMSI) has introduced the refreshed and value added 110cc Dream Neo motorcycle – its fifth new model for 2016. Giving a fresh appeal to Dream Neo are the new graphics and 3 new colours – Black with Blue Stripes, Imperial Red Metallic and Geny Grey Metallic; besides the existing Black with Red Stripes. In line with our aggressive product strategy for 2016, Honda is bringing freshness to its award winning motorcycle portfolio. We are beginning the new financial year with yet another refreshing value added upgrade of Dream Neo. We are confident that refreshed mass motorcycle of Honda will bring new excitement and provide tailwinds to the sentiments.